Some new screenshots from the upcoming sequel in the Infamous series, Second Son, have been released. Second Son was announced during Sony’s PS4 reveal event and while no release date was announced, expect it to release sometime around the launch window of the PS4 itself. Check out the gallery of new screenshots below. 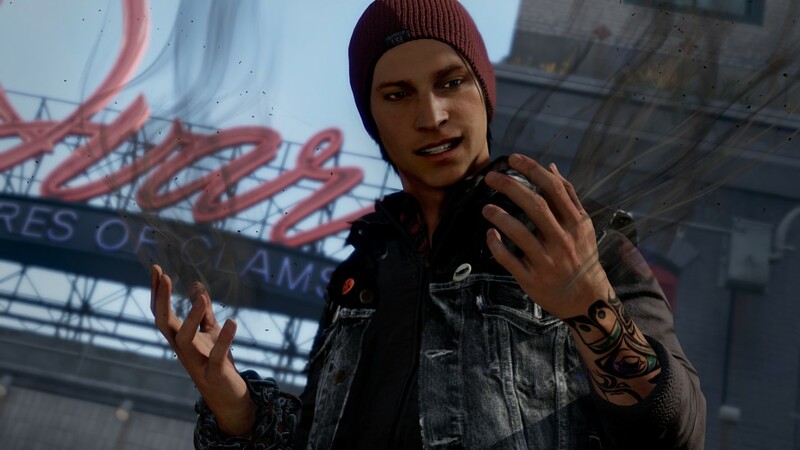 Tags: Infamous: Second Son. Bookmark the permalink.